Diversity is on a lot of people’s minds lately. 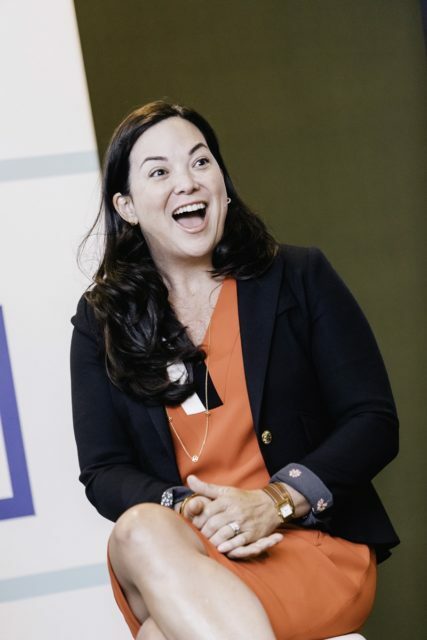 And it’s certainly top of mind for us at Zuora as we continually work to bring this conversation into the forefront. 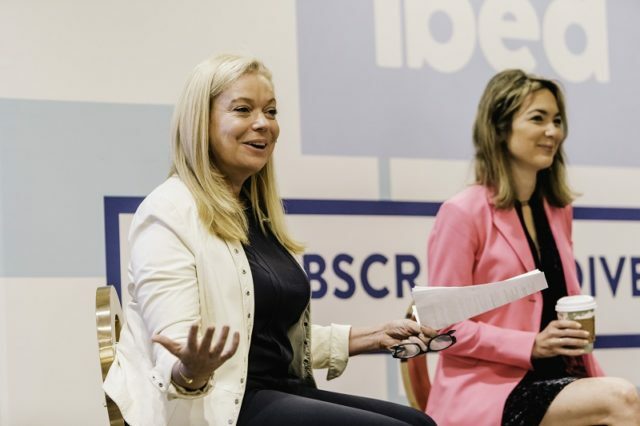 As part of our efforts around this critical topic, it’s become one of our most treasured Subscribed traditions to host a breakfast panel on diversity and inclusion. 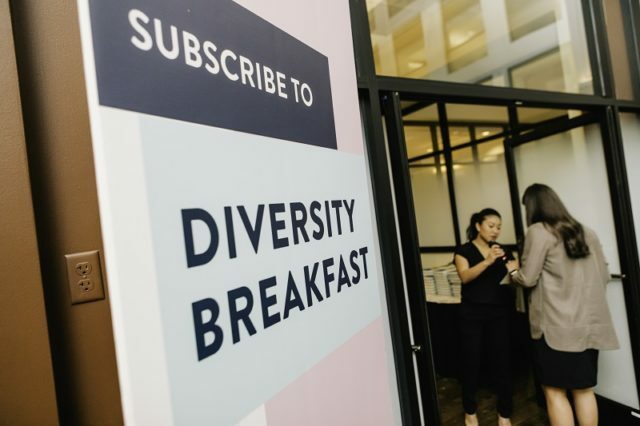 At this year’s recent Subscribed conference in San Francisco, we launched a new theme for our breakfast discussion: #SubscribeToDiversity. To subscribe means to accept, believe, endorse, support, and champion. 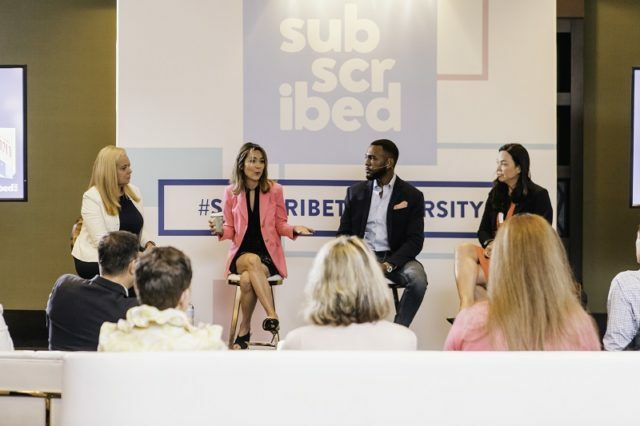 When we #SubscribeToDiversity, we champion prioritizing diversity and driving meaningful change. Diversity is not an easy topic. It requires a lot of conversations. 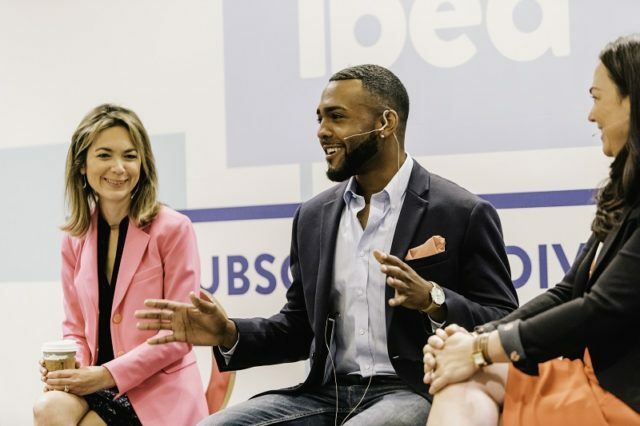 This year we were really strategic about selecting a panel that wasn’t afraid to go deep and have candid dialogue about diversity. 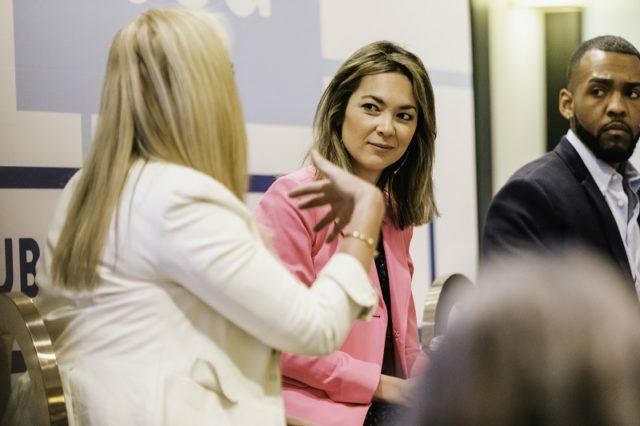 We were delighted to host Emily Chang, Anchor, Bloomberg Technology and author of BROTOPIA: Breaking up the Boys Club of Silicon Valley; Suzanne McKechnie Klahr, Founder & CEO Build.org; Jennifer Tejada, CEO PagerDuty & Board Director Estee Lauder; and Tariq Meyers, Global Head of Belonging & Inclusion at Coinbase and prior Head of Diversity at Lyft. Join us as we #SubscribeToDiversity! 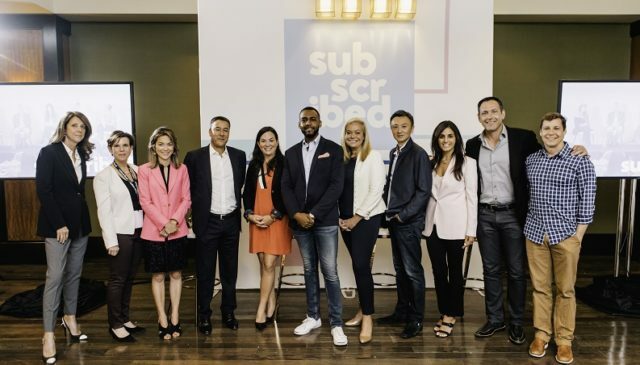 Watch the full #SubscribeToDiversity panel discussion here.